Once you finish writing your novel, you have to start querying for agents, publishers to get your novel published if you do not wish to go for the self publishing/Indie publishing route. The main objective of your query letter is to show to the agent or the editor at the publishing house that your novel is exactly what they need. Since the query letter is going to create the first impression about you in the agent's/ editor's mind, be sure to make your query letter stand out from the rest. Work on it with as much effort as you put into writing your novel. 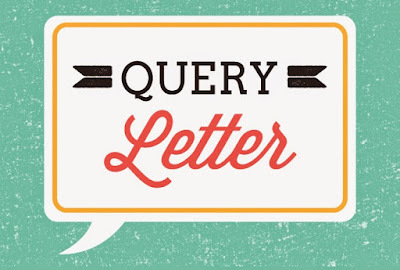 What are the elements that should be included in your query letter? Customize: Customize the letter by addressing the agent/editor by their full name. Do not just address them as 'Dear editor', or 'Dear Jane'. Be sure to use the correct spelling of their name. Specify the Details: Some gents/ publishers are open to multiple genres of fiction and non-fiction. 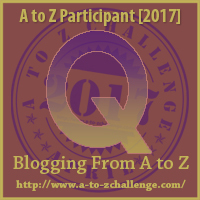 Make sure that you mention the genre/category, word count, title/subtitle etc. Summary: This is the most important part of the query. Write a crisp summary that generates an interest in the mind of the editor. Highlight the hook and the USP of the book. A 100-200 words is ideal for most novels. Bio: If you have a publishing history mention it. The best way to understand this is to read a sample query letter. If you search on the internet, you can find many samples. Sample of a Query Letter to an agent. In India, most of the publishers, except the top few, accept direct submissions from the authors. 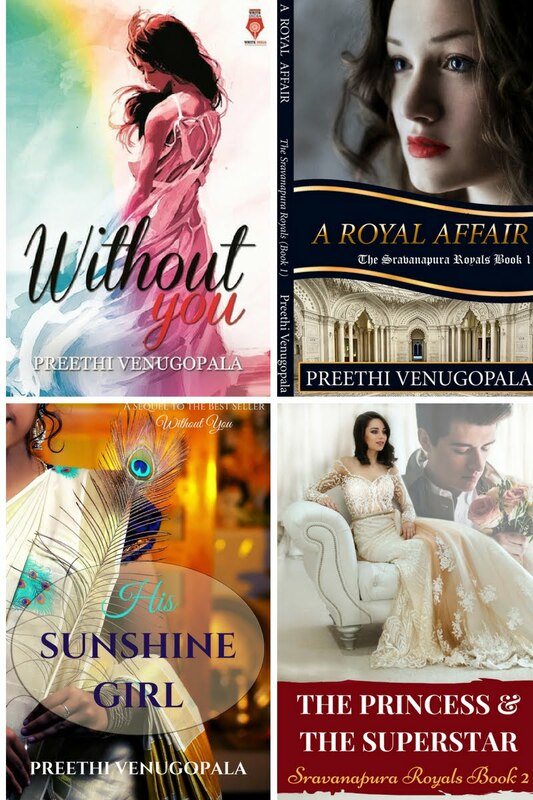 Here is a list of publishers in India curated by my friend and author Prity Subramanian. 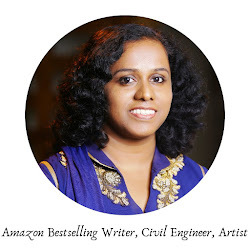 In India, the number of agents are lesser compared to other countries but there are some very good agencies which accept queries from established and newbie authors from in and around India. 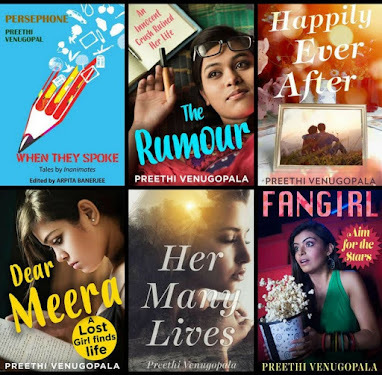 Here is a list of the 5 top literary agents in India. Have you read the Letters A, B, C, D, E, F, G, H I J K L M N O and P? Thank you for sharing those links to publishers, and how to approach them. I had read about the role of agents abroad, and the fact that publishers don't accept queries directly from the author. I thought that was the same case for us here, but you changed that perception! There are many publishers in India who solicit direct submissions from authors. Submission guidelines at their respective sites specify this.